So many things in life are worth travelling for. dropping scenery. And of course, tasting traditional local fare. delicacies that taste best when you visit another country. 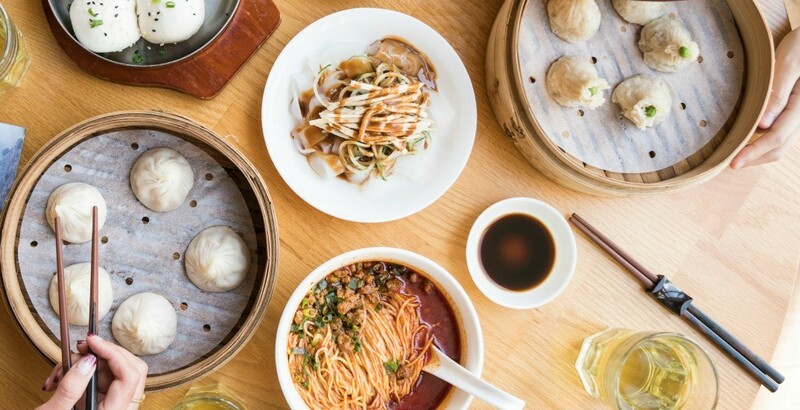 explore delicacies in other Asian cities. lifetime at the many street vendor stalls and city restaurants. you need to try on a trip to Hong Kong. sauce and you’ll be an instant convert. 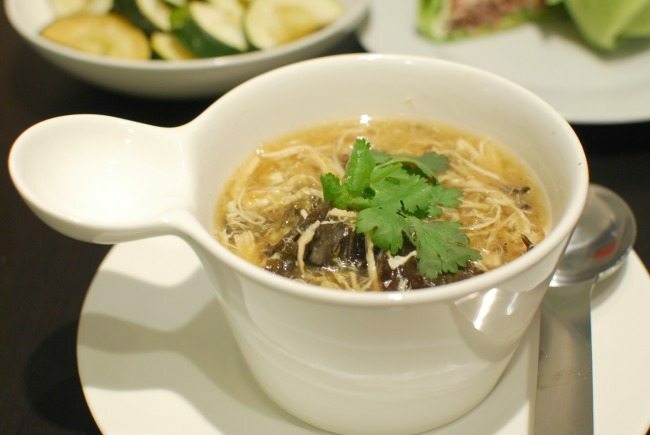 mushrooms, and seasonings like sesame oil, pepper, and Zhejiang vinegar. some hoisin sauce to lessen the strong scent before you indulge in the dish. 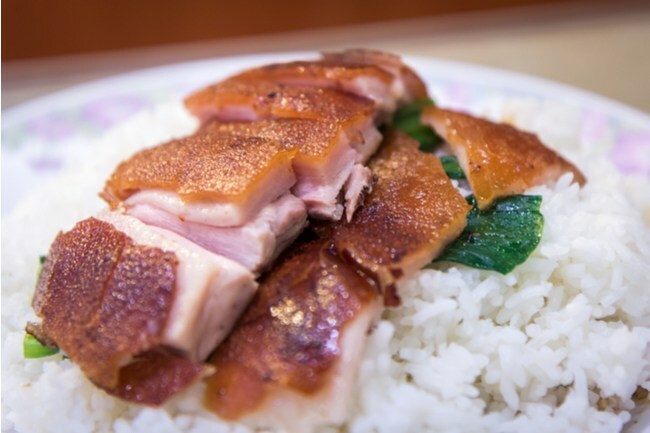 This dish originated as a street food and is extremely popular with locals in Hong Kong. 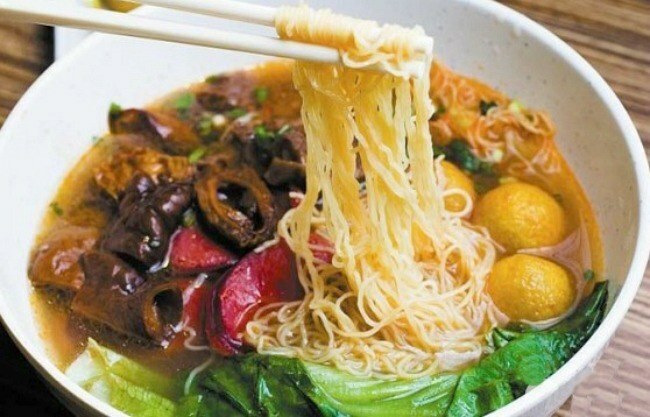 Now you can order rickshaw noodles in a wide variety of styles and flavours at restaurants with ingredients like fish balls, sirloin, carrots, and hogskin mixed in with soup. You’ll find this tasty dish at many Hong Kong eateries, although its technically a Sichuan dish. 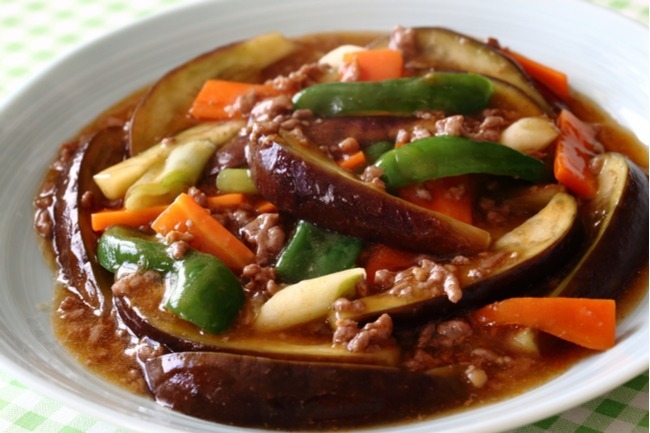 It comes with fried eggplant and cucumbers, minced pork fried with broad bean paste, seasonings, red peppers, ginger, garlic, soy sauce and a little sugar. It’s then cooked in a clay pot to maximize flavour. 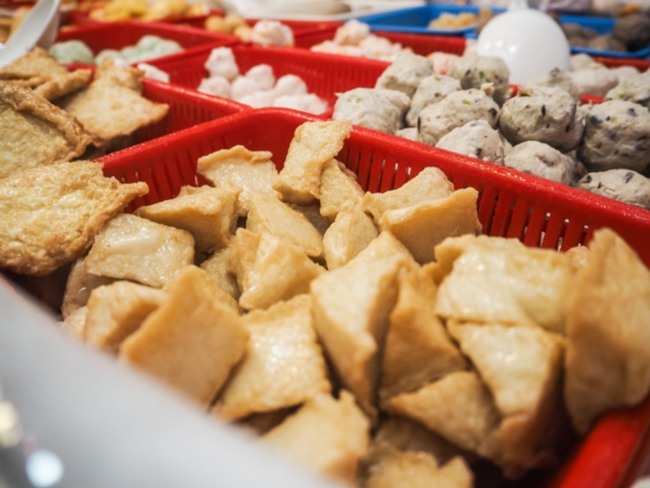 If you have a sweet tooth, you’ll definitely want to try this traditional Hong Kong dessert. 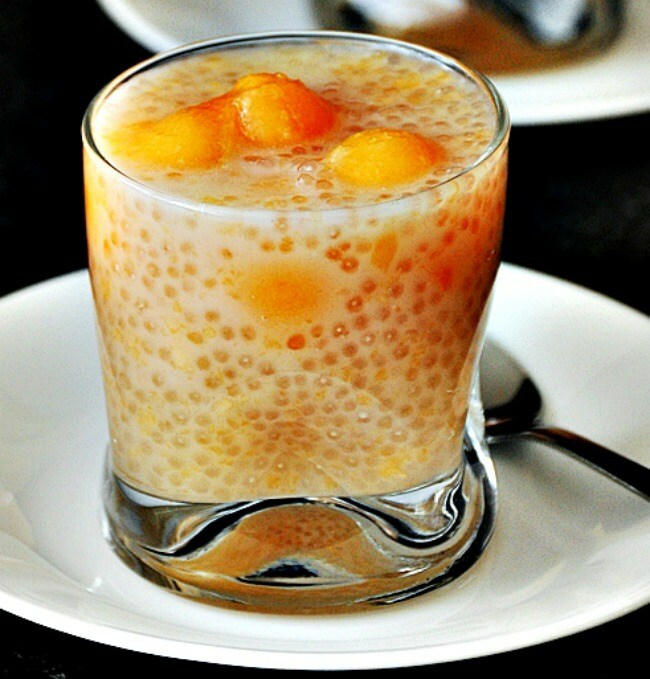 It’s made with sago which is like tapioca, and mixed seasonal fruits. It’s chewy, sweet, sour, and everything you’d want in a treat. 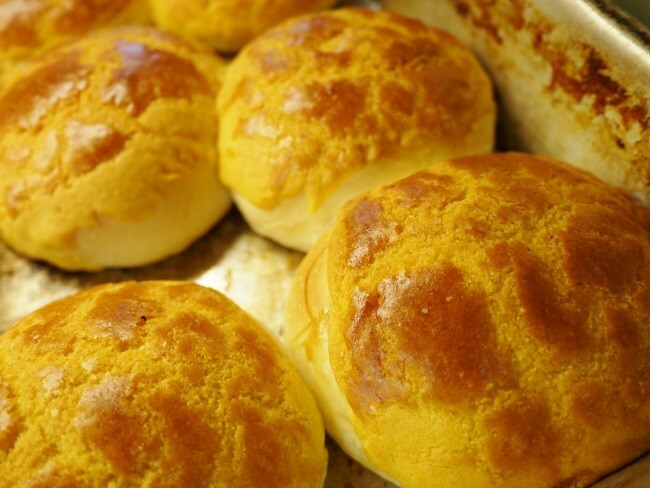 This sweet bread originates in Hong Kong and that means it’s easy to get your hands on at most bakeries in the city. Surprisingly, the bread doesn’t actually contain any pineapple, although the top of it does appear to resemble the fruit. It’s actually made with eggs, sugar, flour, and lard, which form a hard surface above the soft doughy bread. Eat it when it’s freshly baked with some jam or hazelnut spread for the ultimate finish. It’s easy to travel from Vancouver to Hong Kong with Cathay Pacific, as the airline offers direct flights 17 times weekly from YVR to Hong Kong International Airport. And unlike other airlines, when you fly in economy class with Cathay Pacific, you can take advantage of a wide range of features like convenient check-in options, receive superb service from staff, recline in comfortable, redesigned seats, dine on delicious food, and enjoy a state-of-the-art in-flight entertainment system.